Still, you’ve got to admire the wicked branding genius that inspired the now defunct design. That Ferrari F1 car you see above doesn’t look like dinosaur, but it is: Though the team has be sponsored by Marlboro for years, the EU has banned cigarette ads on F1 cars in 2007. Alas, no more: Bowing to pressure, Ferrari has now nixed the barcode design. reminded of a product without actually seeing it. The Times dutifully trotted the design out to the man on the streets, and lo and behold, people picked up the subtle design cues. The interest came only now because though the F1 season is already four races in, the races are only set to arrive in Europe next month. 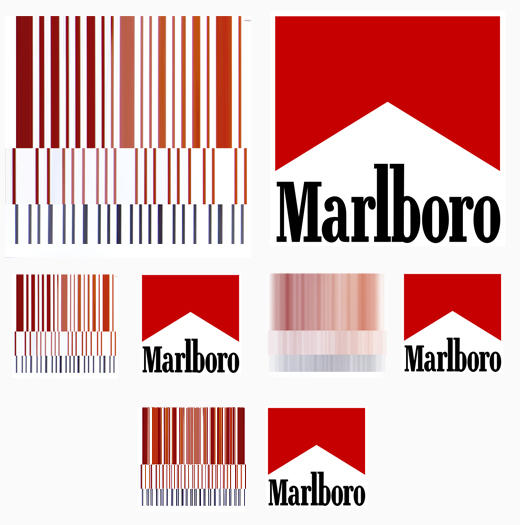 design which shows a bar code could induce people to smoke. theories that have no scientific basis. Deft. And also hilarious: If the bar code wasn’t meant to represent anything, what inspired its design? Ferrari, of course, had every incentive to find a clever work-around of the law. Marlboro’s deal with the F1 team comes in at $1 billion, and somewhere north of $100 million a year. Ferrari gets an “A+” for branding. And an “A+” for dastardly creativity. The question for them is whether Marlboro will now decamp. That could be a crippling blow, since F1 teams cost over $400 million a year to field. 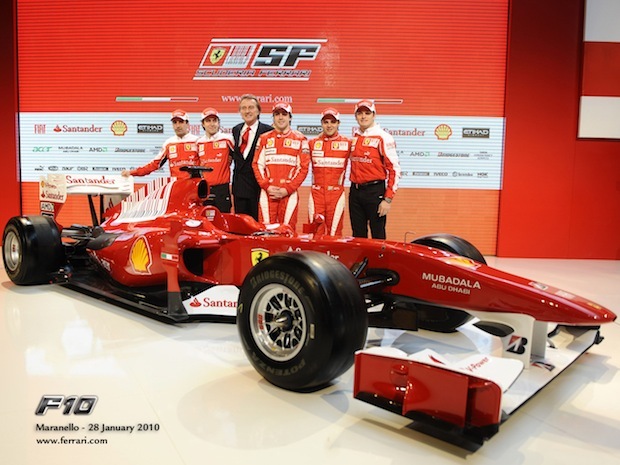 For more on design and F1, check out our previous coverage here and here.